Rubbing rotors can cause wear on your brake pads and embarrassing noises at the trail centre. 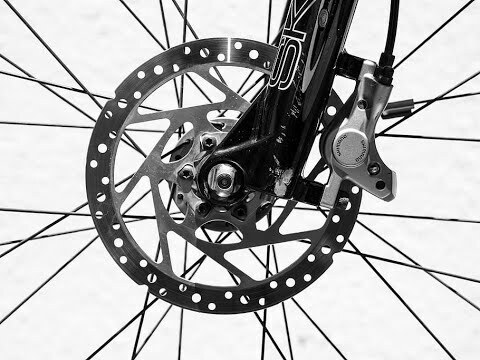 There are serveral ways to align your brakes! 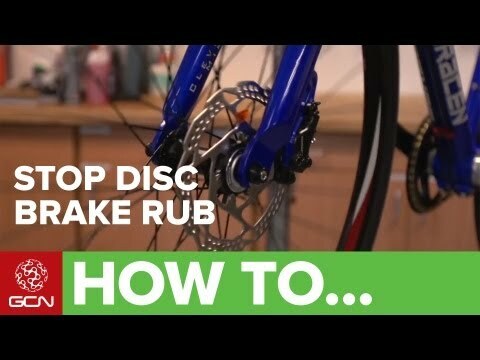 Disc brake rub can normally be solved using a couple of simple methods. 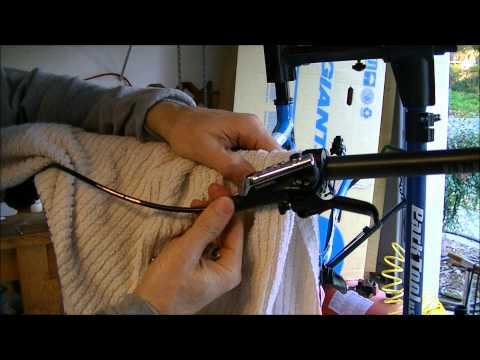 Using a set of Shimano hydraulic disc brakes, we show you how to solve disc brake rub. 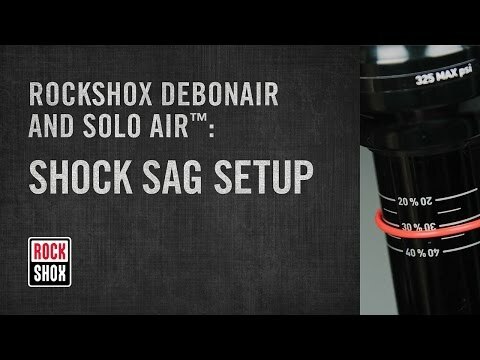 The methods and tools are generally the same across disc brake manufacturers and models..
Watch this video to learn how to set up brake/shift levers on your bike. This will give you more control on the trail..